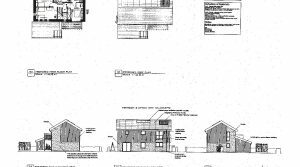 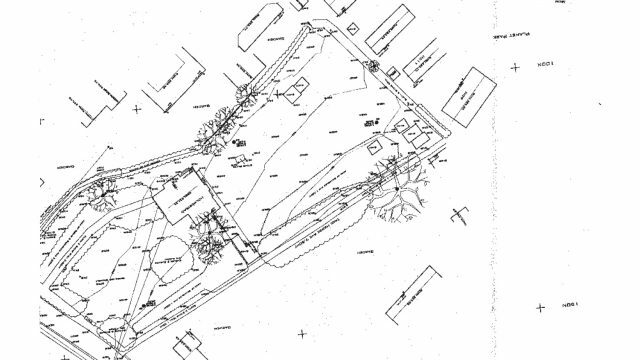 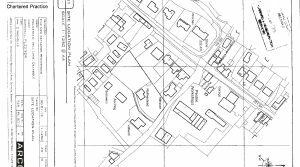 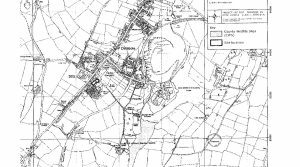 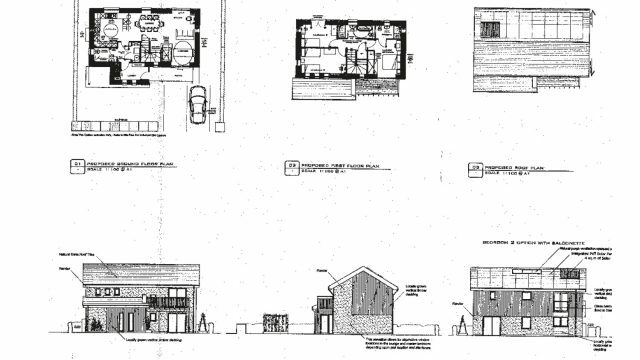 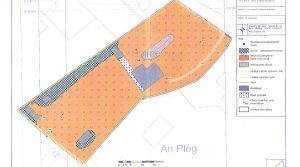 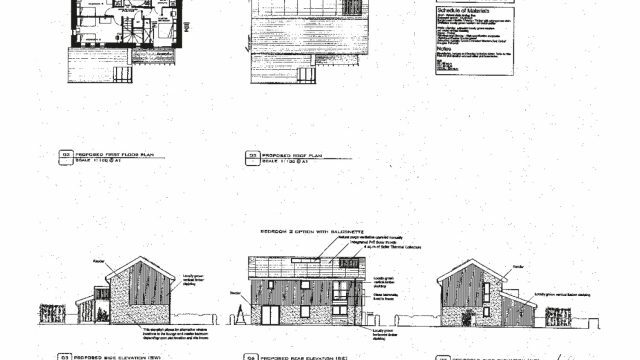 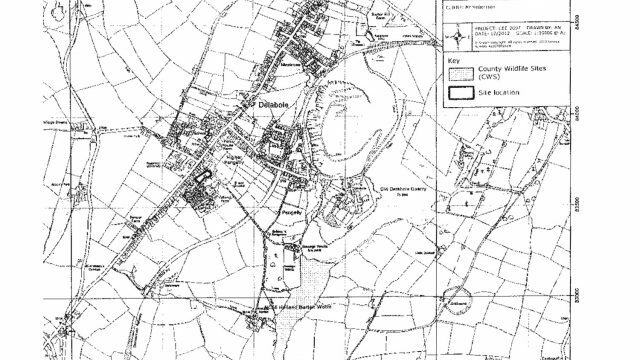 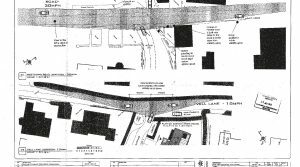 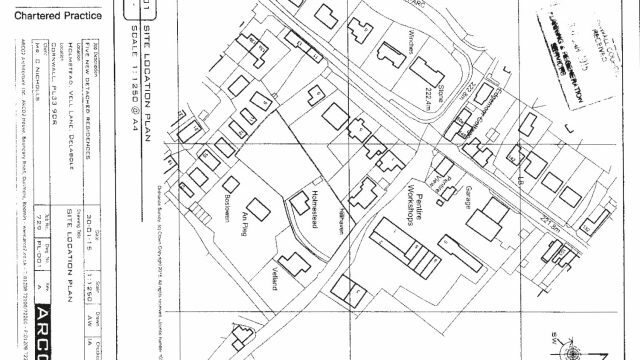 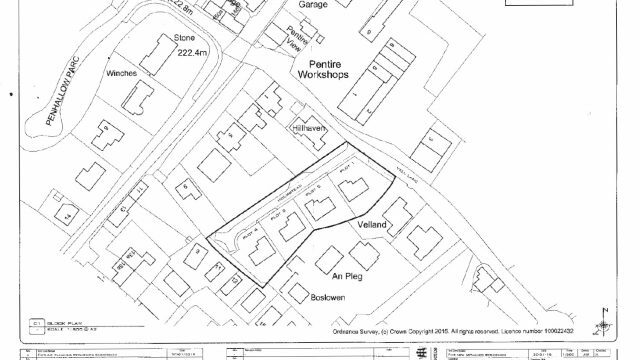 Outline planning permission for 4 individual detached, 4 bedroom properties with gardens, under planning application pa15/00886. 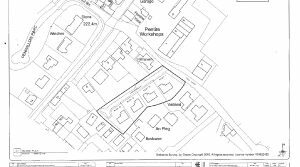 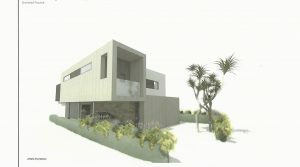 The planning permission is granted for demolition of existing property and erection of 4 detached dwellings and associated landscaping work. 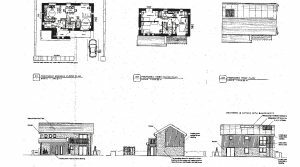 The planning permission is granted for demolition of existing property and erection of 4 detached dwellings and associated landscaping work. 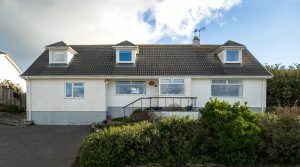 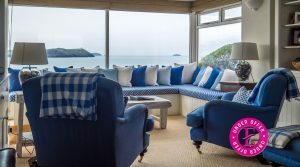 Holmestead is in a lovely location conveniently situated within walking distance of the village amenities and within a short drive to the spectacular North Cornwall coastline.